Knee and leg injuries lead to a wide range of issues that affect your ability to work and perform daily activities. There are many types of injuries that affect the lower extremities, and each one requires the right treatment to achieve a full recovery. Accidents in the workplace are a common cause of knee and leg injuries. Recognizing injuries as soon as they occur is essential to maintaining proper function so that you can continue to work and earn a living. Obtaining compensation for your injuries can be accomplished with the legal resources that protect the wellbeing of you and your family. Knee and leg injuries typically result from improper lifting techniques, excessive loads, falls, or repetitive movements. Movements that cause the knees to twist can traumatize the connective tissues of the joint and lead to instabilities that increase the risk of injury. Common injuries of the knee and leg include fractures to the fibula and tibia bones as well as tearing of the anterior cruciate ligament (ACL), posterior cruciate ligament (PCL), and meniscus. Other joints of the legs such as the hips and ankles are also at risk for injuries in the workplace. The same factors that affect the knees can also cause injury to the ankles. Unstable surfaces can cause the ankle to twist, which can damage the ligaments and tendons of the joint. Lacerations to the legs also occur in many workplace settings. These and other work-related injuries of the knees and legs are eligible for workers’ compensation to help you recover from your injury and recoup any financial losses. For many, injuries like these can lead to high levels of pain, which may require the use of pain medications to minimize discomfort. Other symptoms include the loss of function due to the inability to move the knee, ankle, or hip joints. Injuries prevent you from bearing weight on one or both legs, which can result in having to use wheelchair or crutches to move around. Some injuries lead to permanent changes such as limping. This can lead to secondary issues as the body compensates for the changes in gait. Instability, swelling, and other symptoms are also commonly seen as a result of these injuries. The treatment you receive is critical to your recovery. Medical professionals use MRIs, X-rays, ultrasound, and CT scans to diagnose knee and leg injuries. The right diagnosis leads to a more efficient recovery while supporting your workers’ compensation claim. 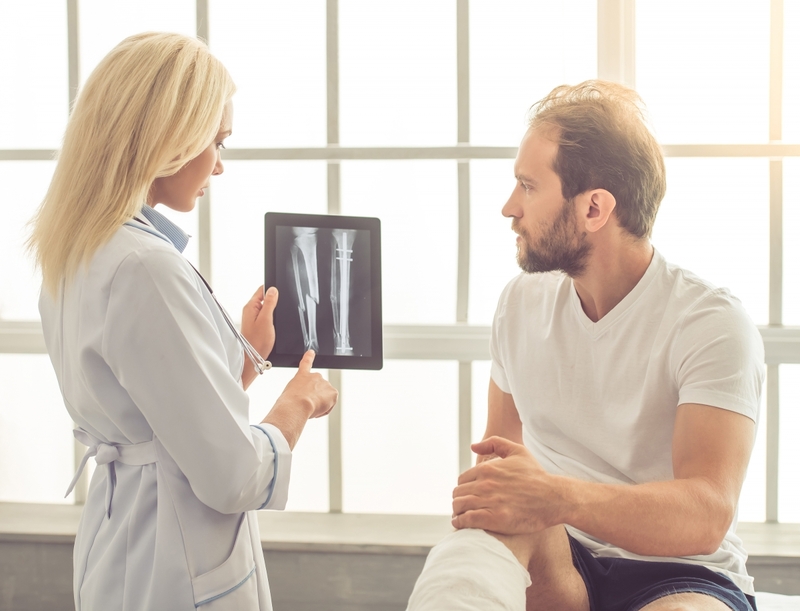 In many cases, workers can receive compensation for their knee and leg injuries. This helps them recover any loss of wages and cover the costs of medical treatments. Filing a successful claim requires you to understand the options that are available to you along with the potential obstacles that can arise. A skilled legal professional can provide the resources you need to navigate this process and deal with insurance representatives who typically don’t have your best interests in mind. Attempting to file a claim on your own can cause you to miss out on the total compensation you deserve. Your attorney can ensure that you receive the correct diagnosis and care to maximize your recovery. Having a legal professional who understands the details related to your case is essential to protecting your rights and the wellbeing of your family.